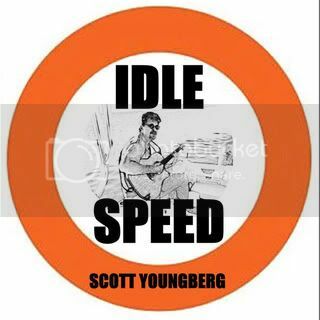 "Idle Speed," an original compilation of songs by Scott Youngberg, has arrived! It features the talents of many other Keys Musicians, opening these Singer / Songwriter tunes up to their full potential. Some of the new songs can be heard on Sun 103.1 FM, here in the Florida Keys or you can stream them from the "Listen to the Music" Tab. Thw entire album or individual songs may be purchased from the Music Store or any digital merchant. Originally from Chicago, he kept moving farther and farther south, settling in the Florida Keys. Scott got his start in the Chattanooga music scene first "working the door" for The Handy Award-winning "Blues Doctor," Russell Linnemann and The Travelling Riverside Blues Caravan, then playing clubs and festivals. He's been performing at clubs, resorts, weddings and parties full time in the Florida Keys since 1997, where he's recorded and produced his first CD, "Live At Sunset," followed by the all original album called "Idle Speed". 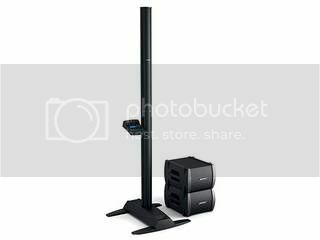 Live cover selections include songs from artists such as Paul Simon, James Taylor, Neil Young, Cat Stevens, Crosby, Stills and Nash, The Beatles, and many one-hit wonders. Acoustic selections by Jimmy Hendrix, Led Zepplin, Bruce Springsteen, The Who, Pink Floyd, and The Rolling Stones make for a harder, more energetic set. Expect popular dance tunes and Jimmy Buffett songs at your request. More recent selections include Jason Mraz, Jack Johnson, Matchbox 20, Dave Matthews, and Counting Crows. You can listen to original songs right here - just click the "Listen to the Music" tab. Scott uses Taylor, Ovation and Dean Guitars. For Bookings or a CD, contact him at (305) 853-0312 Here's a video clip from my performance at Wyland's Whaling Wall # 95 in Key Largo. Check out My Key Largo Guitar that he painted and signed for me in the photo gallery!